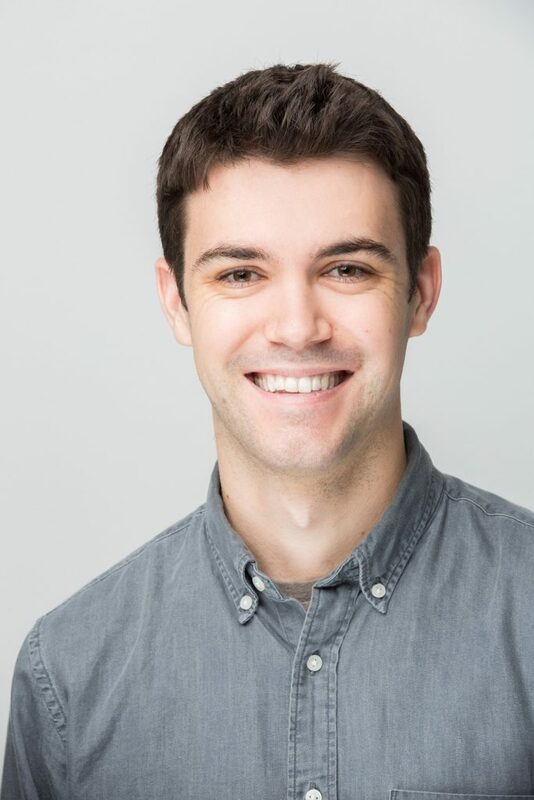 Shane Scranton is the CEO and co-founder of IrisVR, a tech company in New York City that is using virtual reality and augmented reality to improve design review and communication in AEC. IrisVR was the first company to develop VR software specifically for AEC workflows, and since their founding, they have helped thousands of users in the US and abroad deploy VR in the office and on the job site. Shane has been recognized as a leader in virtual reality and enterprise technology from outlets such as Forbes, Bloomberg, and Wired. Hear Shane at the Round Table Discussion!